Do I need to get planning permission to convert my loft? 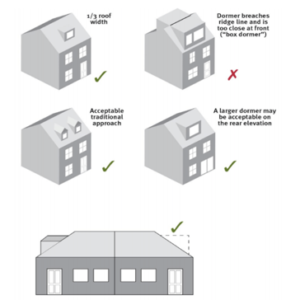 Examples of what you can and cannot do when thinking of getting a loft extension. When creating a loft conversion, you do not necessarily need planning permission and would normally undertake permitted development instead. However, permission is required where you extend or alter the roof space and it exceeds specified limits and conditions. A good idea is to is check your local council website and learn more about which regulations are in place. Most times, the developments that require planning permission are developments where the extensions go beyond the highest part of the roof or beyond the plane of the roof. Unlike planning permission, all loft conversions require building regulations approval. This is to ensure the safety measures are in place. 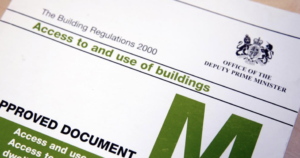 If you want to know what building regulations are, it is a detailed regulation (structure, hygiene, safety etc.) where your project would need to follow to ensure a smooth and safe process for you. At Gogo Studio, we work with structural engineers for the technical calculations and we would draw up the building regulations within 4 weeks for submission as it is important that your home design complies to all the necessary regulations. We will also deliver your drawings within 2 weeks and, if necessary, will proceed to apply for planning permission to get your loft conversion completed as soon as possible. Sure Please feel to email us at info@gogo-studio.com hopefully we can help.